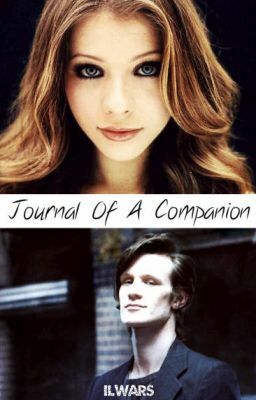 This is no Doctor Who fanfiction, but a Doctor Who behind the scenes fanfiction. Cadence Hill is an inspiring actress who hasn't had a real role in forever. But everything changes when she lands the role of the Doctor's new companion in her favorite show, Doctor Who! But just like her character, she seems to have a liking for the Doctor - or more like the actor playing the Doctor, Matthew Robert Smith. But things aren't as simple as boy meets girl and boom, love. Of course, that would be a terrible story! Matt is happily in a long term relationship with Daisy Lowe and Arthur - aka Rory - seems to be rather fond of the new actress on set.